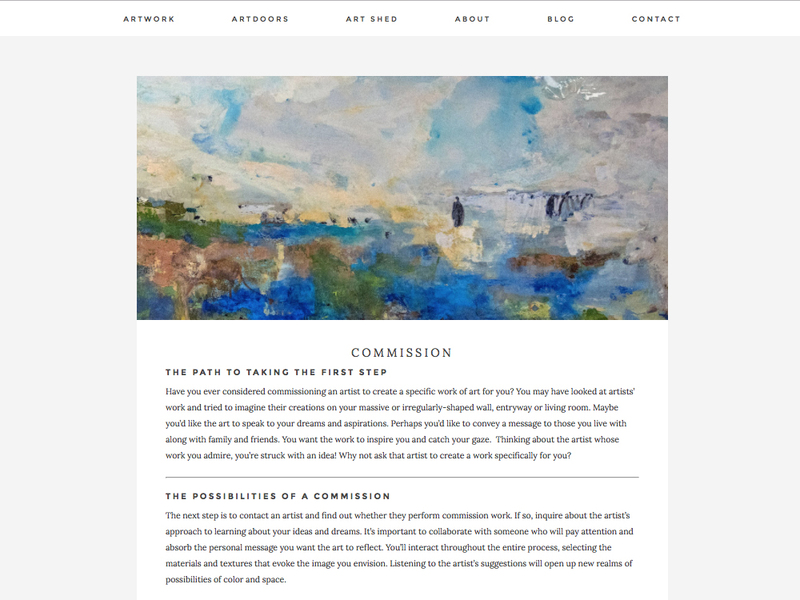 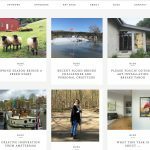 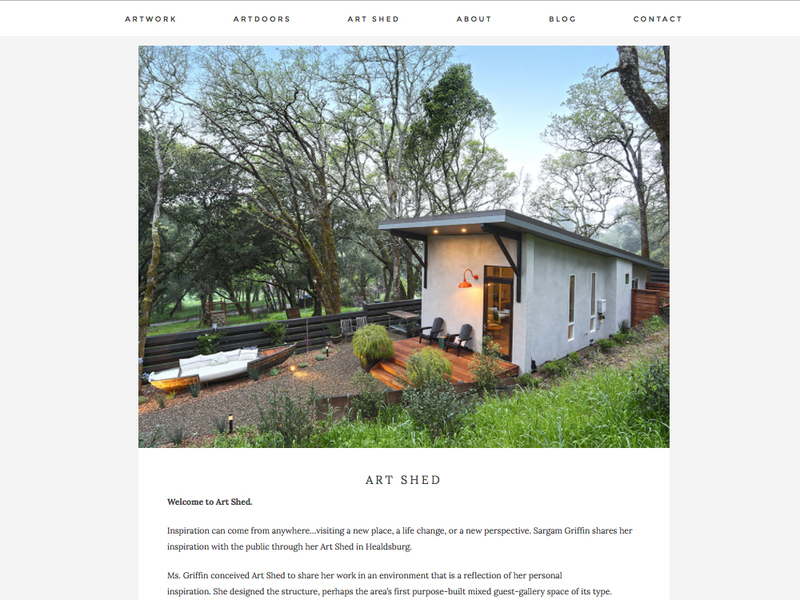 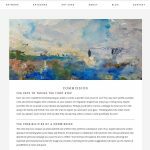 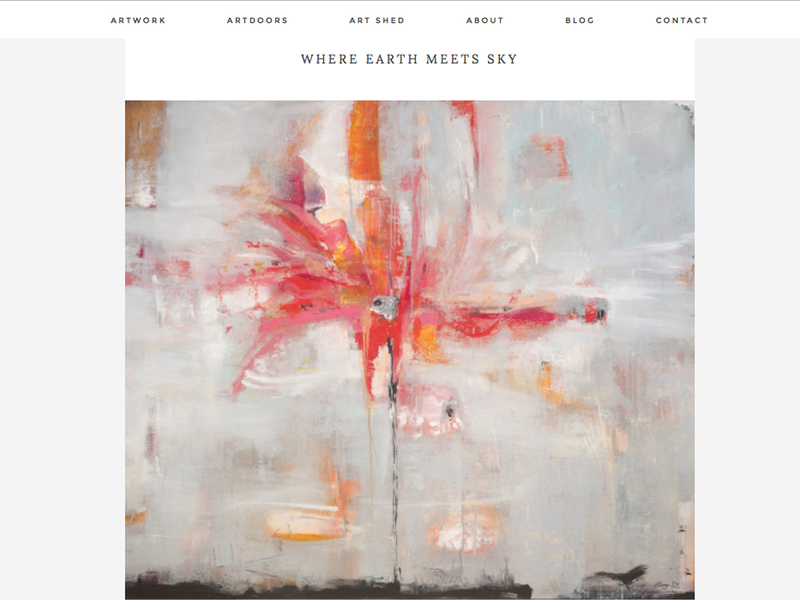 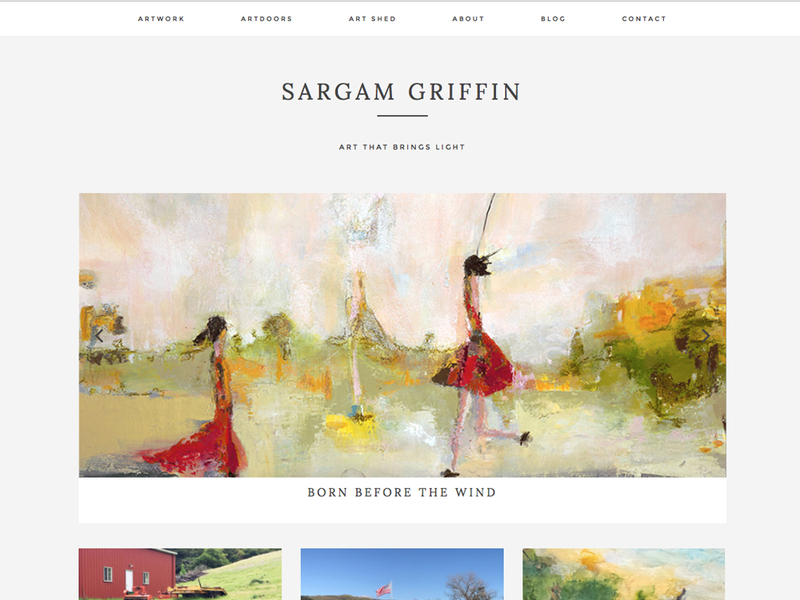 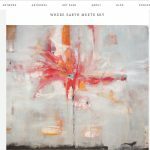 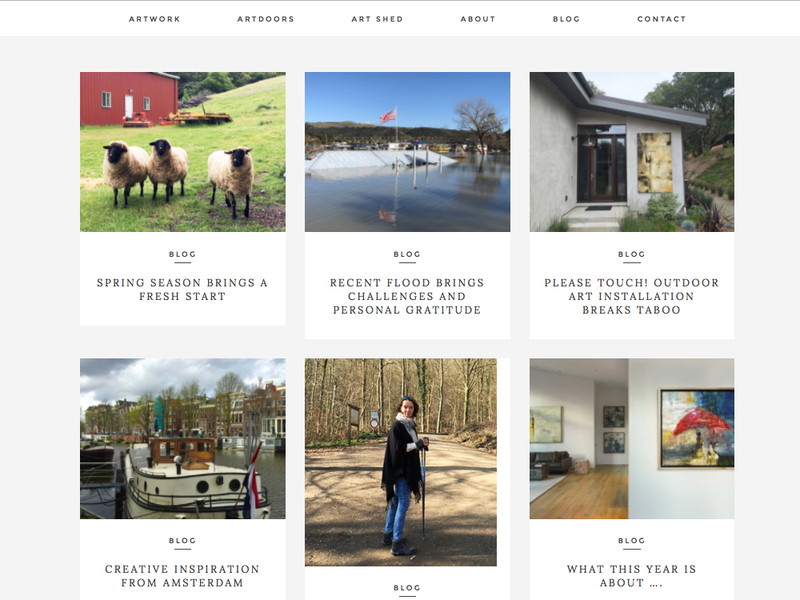 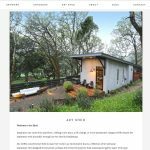 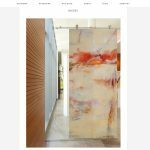 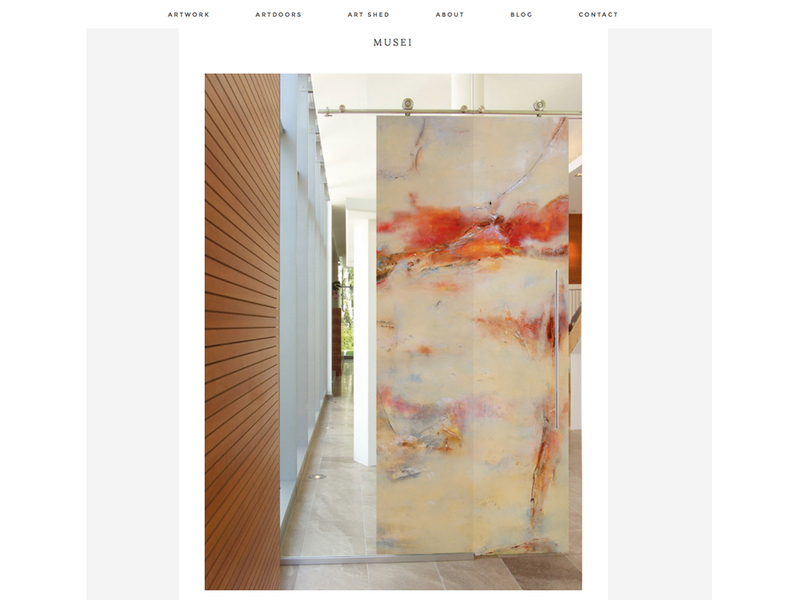 This website is a responsive, blog style, art gallery featuring the art, art doors and interior environments created by contemporary artist, Sargam Griffin. 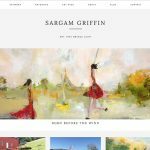 This Wordpress site allows Sargam to easily share her work, inspirations, services, and latest events with her audiences. 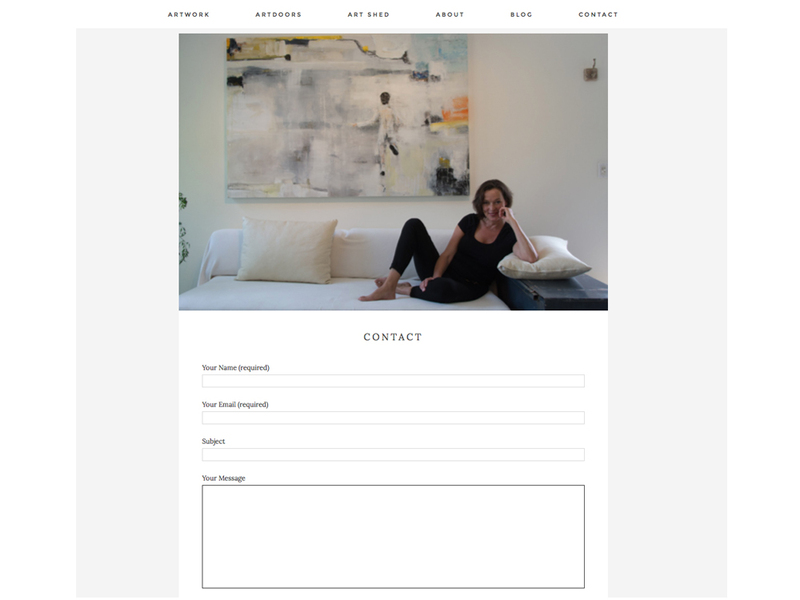 Coupled with email marketing, social media marketing, Sargam receives a lot of international interest.